Our social action program MANNA at the Shore feeds and nourishes those in our community who most need assistance. Meals are lovingly prepared and packaged by our volunteers for delivery to homebound AIDS patients by the South Jersey Aids Alliance. Our programs feed people in need in Atlantic, Cape May and Cumberland counties. MANNA also is taking steps to combat the problems of widespread hunger, and the high cost of cheap but unhealthy food, by feeding needy families in Northfield, N.J. Each month, Beth Israel provides food for the Northfield Hunger Program that includes hot meals for a family, that are frozen and ready to heat, as well as a box of fresh fruit vegetables, eggs, milk and bread. 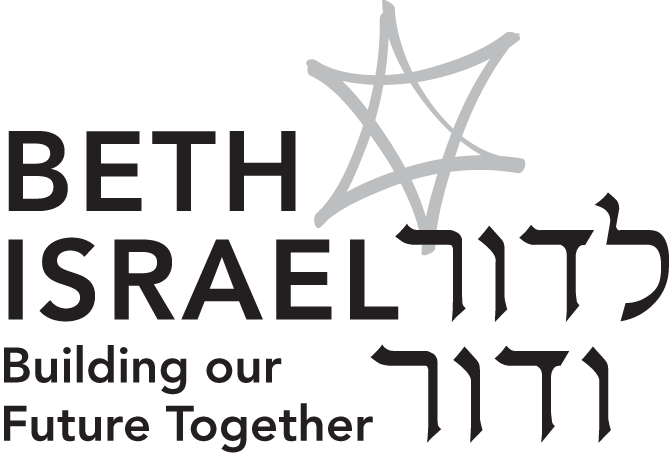 Twice a month, the kitchen and lobby of Beth Israel are filled with volunteers who give of their time to help others. Join us. There’s no such thing as “too many cooks” when it comes to MANNA. Click the link to visit our MANNA at the Shore website.